There are eight Commonwealth member states in Asia, five in South Asia and three in South-East Asia. More than 70 per cent of the Commonwealth’s two billion citizens live in South Asia. India and Pakistan joined the association on independence in 1947, when the modern Commonwealth was established, and Sri Lanka followed in 1948. India was the first country with a republican form of government to join, and this opened the way for other countries which adopted republican constitutions (or had a national monarch) to become Commonwealth members. Malaysia (then Malaya) joined on independence in 1957; Singapore when it became a fully independent state in 1965; Bangladesh after it emerged as a separate state in 1972; Maldives in 1982, having ceased to be a British protectorate in 1965; and Brunei Darussalam when it became a fully independent sovereign state in 1984. Six Asian members are republics and two – Brunei Darussalam and Malaysia – are monarchies. In two of the republics, Maldives and Sri Lanka, the president is the head of government, and in four, the prime minister assumes that role. In Brunei Darussalam the Sultan heads the government and in Malaysia the prime minister assumes that role. 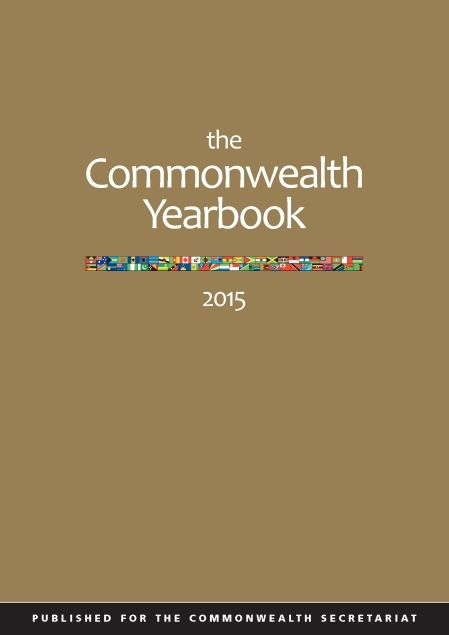 All the Commonwealth’s Asian members except Brunei Darussalam are multiparty democracies. The first Asian to be appointed Commonwealth Secretary-General was Kamalesh Sharma, who assumed office in April 2008. The biennial Commonwealth Heads of Government Meeting was held in Asia in 1971 (Singapore, the first such meeting); 1983 (New Delhi, India); and 1989 (Kuala Lumpur, Malaysia).